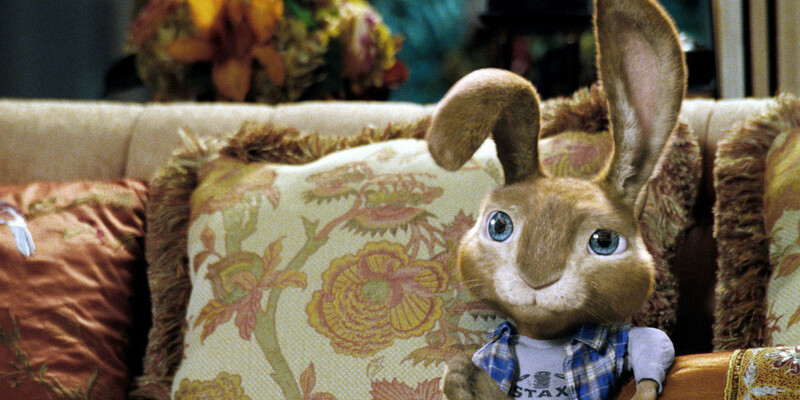 This comic blend of animation and live-action centres on teenage rabbit E.B.. 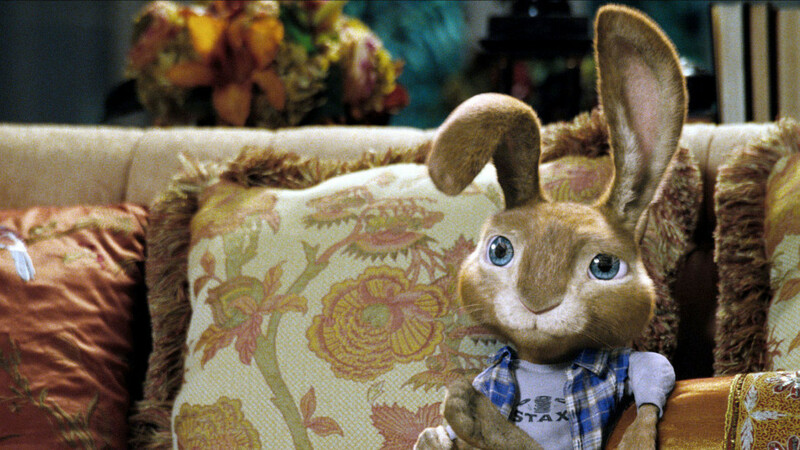 He's set to take over from his dad as the Easter Bunny, but leaves for Hollywood to chase his dream of being a drummer in a band instead. When he's hit by a car he feigns injury so Fred - the unemployed slacker who was driving - will take him in while he recovers. Plenty of laughs follow as Fred struggles to tolerate the world's worst house guest. Both learn a thing or two about growing up when Easter's threatened by the evil scheming of an Easter chick named Carlos. 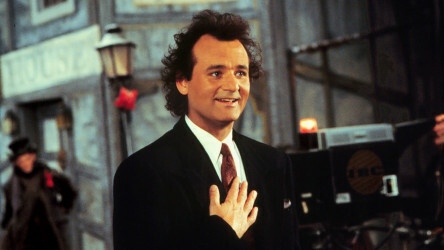 This updated comedy version of A Christmas Carol sees the life of a grouchy TV boss start to mirror the classic Dickens tale he's producing. 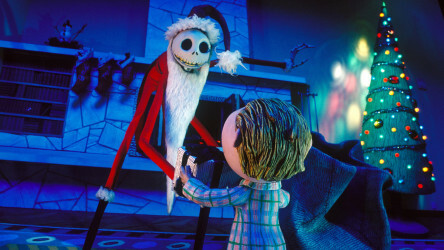 Brilliantly dark and amusing stop-motion animation - Jack Skellington attempts to change his sinister ways and celebrate Christmas on a huge scale. 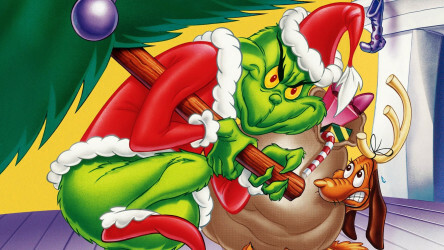 Animated version of the much-loved festive Dr Seuss tale about the green-coloured, Christmas-hating Grinch. 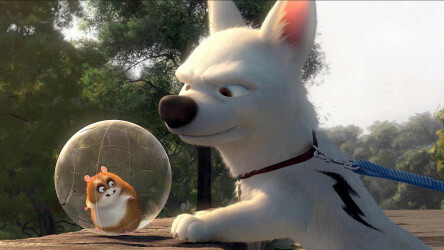 The Incredible Journey meets The Truman Show in this action-packed CGI-animated tale of Bolt, a TV canine superhero who believes his powers are real.